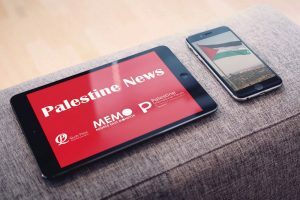 The Palestine Media Forum has launched a new English news service reporting Palestinian news. 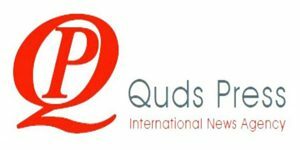 Media outlets can subscribe to the new service for free and receive at least three English language news items on Palestine daily. The PMF launched this service due to the lack of media coverage in English that is unbiased and fairly reports on the Palestinian people and their rights. The service aims to shed light on the Palestinian narrative of the events occurring in Palestine and the diaspora. 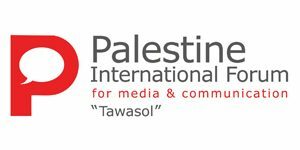 The service, which will be called Palestine English News, will be provided by Tawasul Media Forum, in cooperation with Quds Press and MEMO, and will be a great asset to media outlets, as it will provide them with accurate and credible news reports. The success of the service first relies on the strength of Quds Press, which is supported by a network of correspondents spread throughout occupied Palestine, as well as reporters in a number of countries such as Egypt, Jordan, Turkey, and Tunisia. 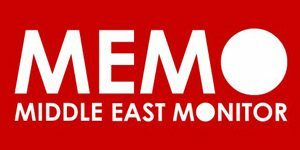 It also relies on MEMO and its staff of distinguished editors and translators based in London, and thirdly, it benefits from PMF’s special relations and connections. To subscribe to the service, Please click on Subscribe. The service aims to shed light on the Palestinian narrative of the events occurring in Palestine and the diaspora.